RadioIndy is pleased to present Phil Shoenfelt & Pavel Cingl with a GrIndie Award for the CD 'Live At the House of Sin'. 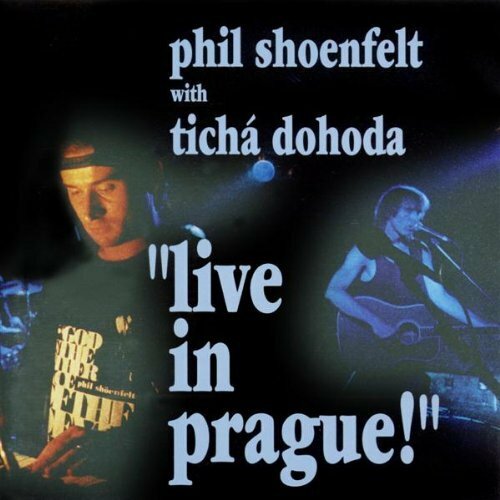 'Live At the House of Sin' is an incredible collaboration between English singer/songwriter Phil Shoenfelt and Czech violinist and guitarist Pavel Cingl. 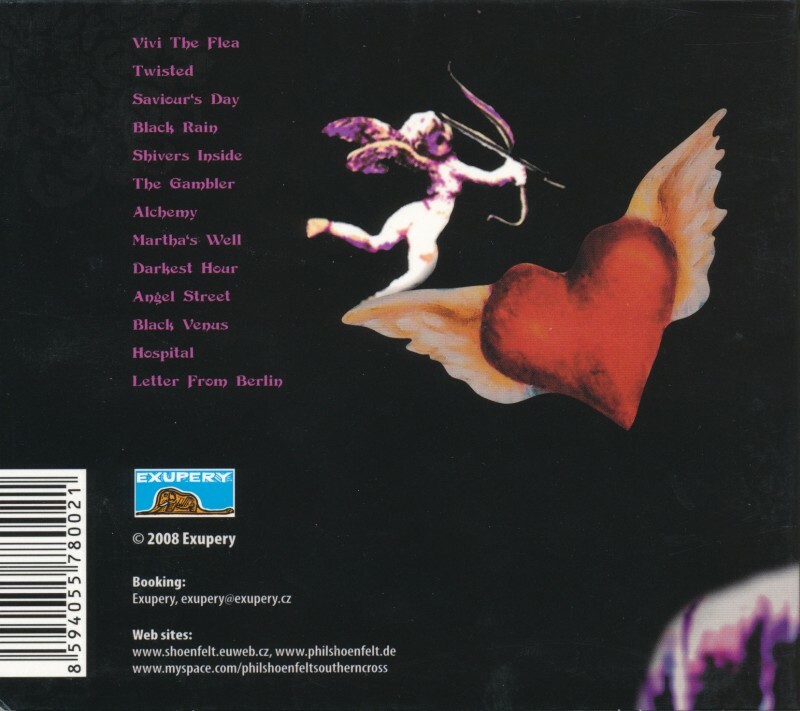 Recorded live at the Nova Sin club in Prague, this album features digs into the Shoenfelt songbook and features Shoenfelt on acoustic guitar and lead vocals, reminiscent of Iggy Pop and Nick Cave, and Cingl contributing incredible violin and electric guitar work to accompany the acoustic rhythms and give the tracks a full sound. The resulting songs have a great mix of gothic and folk, as Shoenfelt delivers intelligent and memorable lyrics of sorrow, love, life, and death. This is the type of performance best heard live, and 'Live At the House of Sin' is recorded cleanly and the product sounds great. 'Saviour's Day' begins with clean acoustic and violin work, then moves into a sorrowful violin progression that perfectly matches the sadness of Shoenfelt's lyrics of lost love. 'Shivers Inside' features electric and acoustic guitar work, and is an incredible, slow and lyrical love song from Shoenfelt. "Hospital" is another great violin and acoustic collaboration that creates a beautiful harmonic sound and features more great lyrics from Shoenfelt. 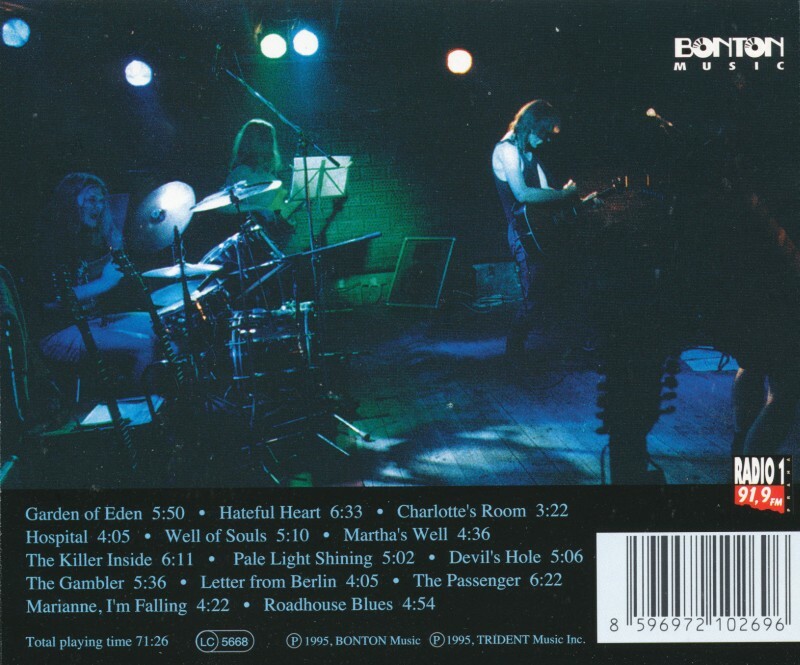 'Live At the House of Sin' is a great album, beautifully arranged, and thought-provoking from a couple of talented musicians with a lot of street cred. Fans of goth, folk, and the likes of Iggy Pop and Nick Cave should definitely pick this one up. 18.05.2013 Czech rockers Phil Shoenfelt & Southern Cross have earned a cult following across Europe for their brooding, artsy gothic rock. The core of the band, frontman/guitarist Shoenfelt and multi-instrumentalist Pavel Cingl are coming to New York for a tour of some of the dives here, They’ll be at Pete’s Candy Store on May 24 at 9 – with their similarly dark tourmates Lorraine Leckie & Her Demons opening at 8 – then at Zirzamin at 7 on May 26, plus an 11 PM gig that same night at Otto’s. Fortuitously, Shoenfelt and Cingl also have an unexpectedly lush duo album out, Live at the House of Sin, which has an anthemic sound far more rich than you would expect from just two performers. It may be a cliche to say that if a song sounds good stripped down in an acoustic format, it’ll sound even better with a band, but it’s true. So if this album is any indication, New York dark rock fans are in for a treat next weekend.